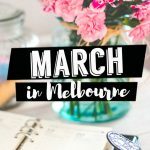 Fest like an European in Melbourne - Let's Go Australia! Melbourne is one of the most multicultural cities in the world. It does not matter where you are from, you will always feel welcome in such a culturally diverse city. 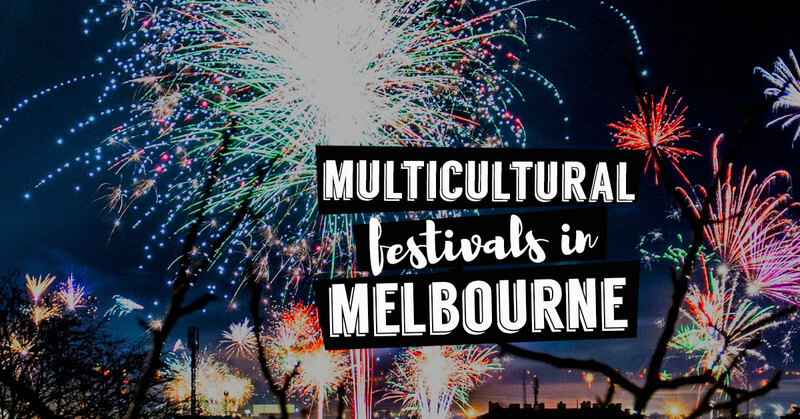 Melbourne itself hosts dozens of fascinating multicultural festivals that would totally make you feel like home. Australians love festivals; delicious food, various music genres and entertaining acts and we are sure that you will too. We have collected some of the best ethnic and cultural festivals in the most alive city in Australia. Get ready to fest! Are you Greek or are you fascinated by Greek culture? Greeks have always been known for their good food and their love of culture and celebrations. Lonsdale street Greek Festival celebrates 30 years this year and it’s the biggest Greek festival in Melbourne. Everyone can experience this memorable event in the heart of Melbourne, including Greek food and drinks, Greek dancing lessons, art and craft, several carnival rides, face painting and much more! 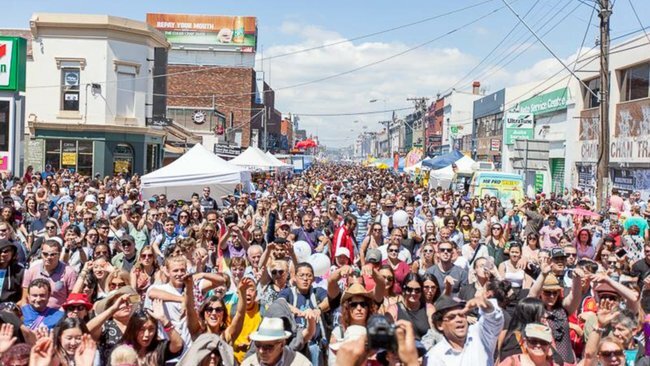 Since 1983, Geelong has hosted the biggest multicultural festival in Australia, attracting more than 100,000 visitors every year. This year the theme is ‘food of the world’ and will have food stalls with food from diverse cultures located at West Park and along Pakington Street. 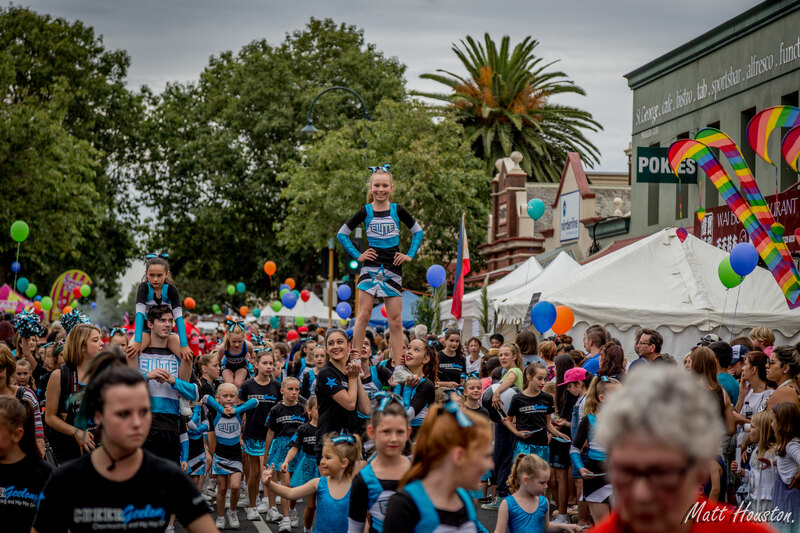 Traditional dances, live music, the famous Pako Street Parade, great workshops, art exhibitions, and loads of other activities that will build up the endless, all-day entertainment of this cool festival. So if you are a foodie and want to have some good fun, get to Geelong on the 25th of February and enjoy! Paella, sangria, fiesta. These are just some of the things that come to mind when thinking of Spain. What about you? Johnston Street Fiesta can give you a taste of Spain and all the Hispanic culture. Drink, eat and dance just like a Spaniard. The two-day festival will give joy to your November as those people know how to party. This year, for the 39th time, the festival continues to celebrate the Hispanic Latin American culture and you should not miss it! 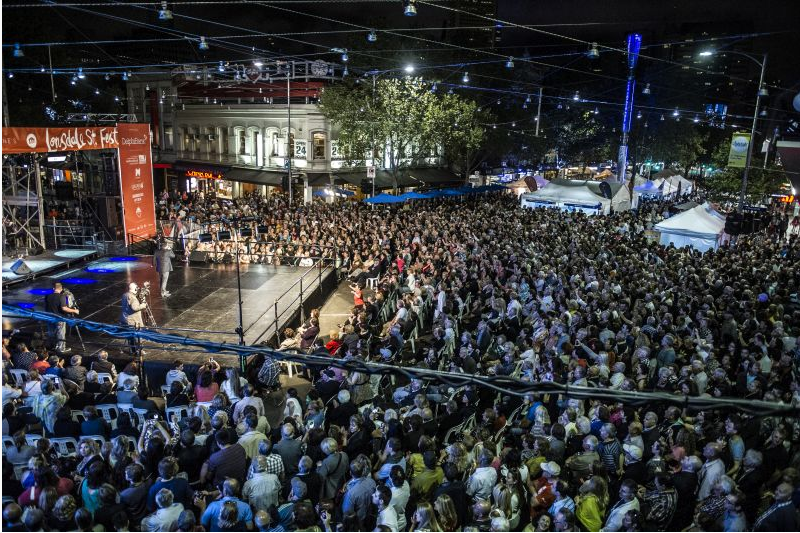 The 13th Polish Festival is coming this November in the heart of Melbourne. Did you know that around 200,000 Polish people call Australia home? What better way to embrace the Polish culture. This free event lets you learn a bit about Polish history and at the same time performances by Polish Language schools and other entertainers, art exhibitions and craft demonstrations. This will keep you entertained all day long. But be careful not to mistake wodka(vodka) with woda(water)! Every year, the Sunday before St. Patricks day, Melbourne hosts a huge Irish celebration which shouldn’t be missed. 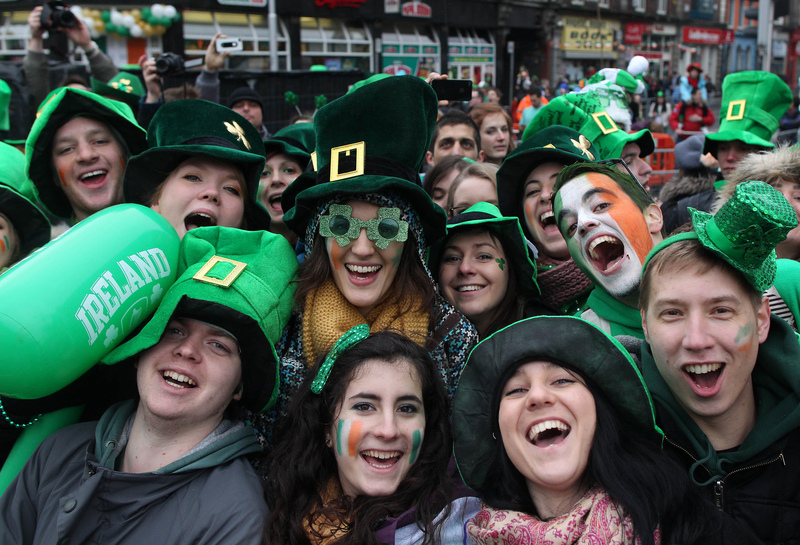 Learn about the history of the famous St. Patricks day. An Irish atmosphere is built up with traditional Irish dance performances and traditional music along with kids games and craft as well as a taste of Irish food! 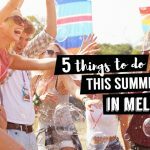 These are just a few of the most popular European ethnic and cultural festivals Melbourne hosts every year. We have selected some for you, but there are much more to explore. Every month there are various Festivals from all around the world, celebrated in this great city. Get the dates on your calendar, and don’t miss out!